i am a book worm. 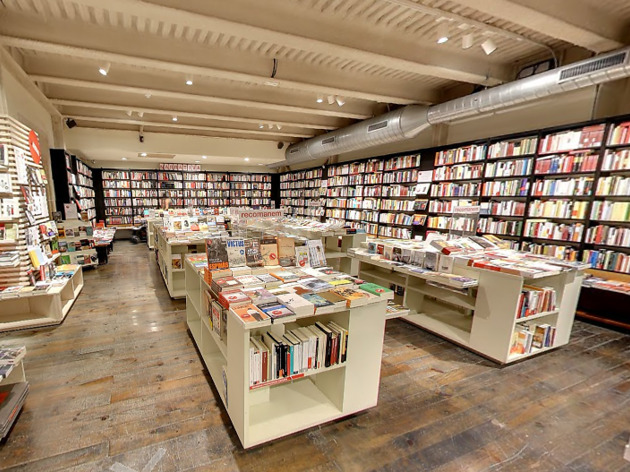 i am just in love with this book store. 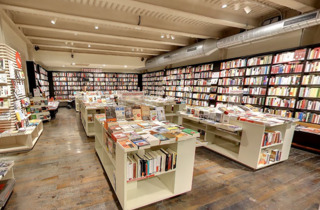 i am an avid reader and i cant just resist going inside and buy some books.